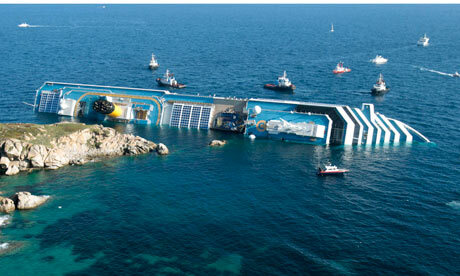 On the night of 13 January 2012 the captain of the cruise ship Costa Concordia chose to deviate from the agreed course for his ship to bring the ship close to the island of Isola del Giglio. He should have known better. The ship hit a reef. The hull was breached and the ship began to take on water, eventually listing to starboard and running completely aground. If the captain had chosen instead to remain on the right course the ship would have remained upright and lives would not have been lost. Life presents us with many choices. From an early age we learn that some choices are better than others. Some choices make life easier, some make life more difficult. Some choices bring us praise, while other choices bring us trouble. The captain of the Costa Concordia may have thought that giving his passengers a treat by sailing close to shore would bring him praise. Instead it brought him trouble, and continues to do so. Righteousness is a word that is commonly associated with religion. It is defined by Merriam-Webster as ‘acting in accord with divine or moral law: free from guilt or sin.’ Deliberately seeking to be righteous in the way that we think, speak and live out our lives provides a level of protection against bad choices, defined in Proverbs 13:6 as ‘wickedness.’ The attraction of sin is sometimes overpowering and we need to be able to defend ourselves against the bad choices that mislead us and misdirect us. Make the wrong choice and it will eventually, if not immediately, cause us harm. The Hebrew word for way used in this verse may be translated as a road, or a course as in the case of a ship. We are all on a journey. We are free to choose which road or course we follow, but to maintain the right course requires effort and commitment. For a ship’s officer it is necessary to make regular course adjustments to counter the effects of currents and wind. 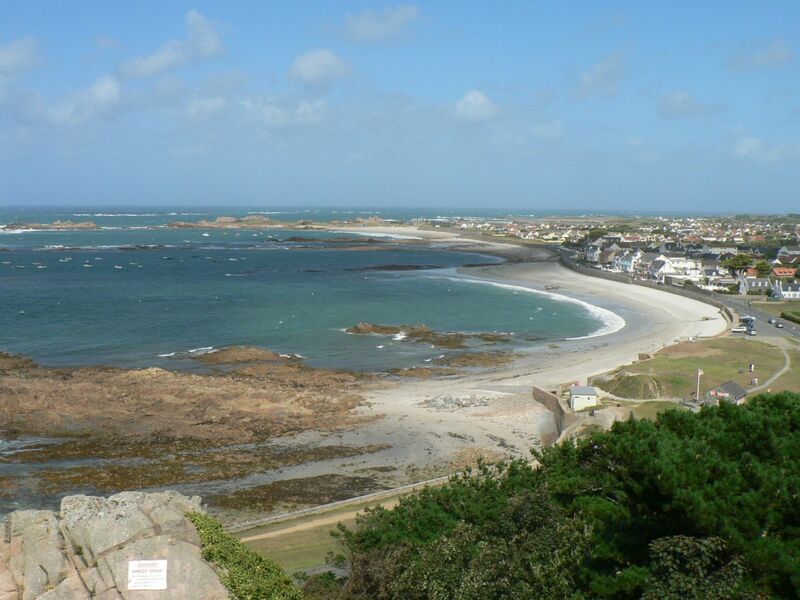 Course alterations may be required to avoid dangerous reefs and shallow water. It is essential to make frequent checks on the ship’s position to ensure that it is still on course. A good navigator is always alert to dangers and will not sail too close to them. A good navigator aims to bring the ship safely home to harbor, not end up aground on some foreign reef.